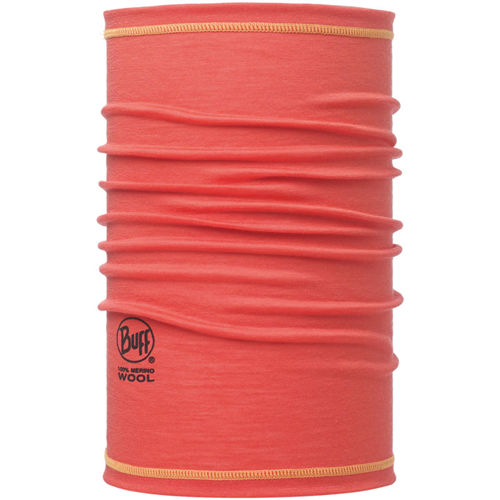 Light, versatile, and good warm go-to layering accessory that has worked its way into most every trip this year. It even has ended up on my neck on winter bike rides to the morning market. Stuffs into a pocket easily. 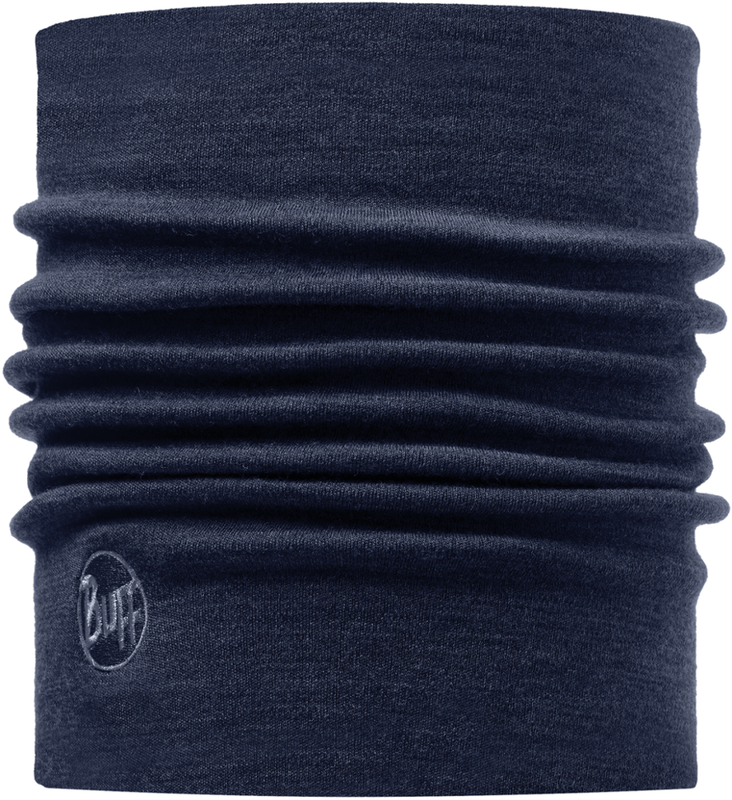 Works as an ear warming headband, an impromptu hat almost anywhere, and a balaclava for nordic skiing. The black wool Buff has been worn and washed so much it is a bit greyish, or faded black, from what it was brand new. As I am not into fashion, true or otherwise black is not a big deal. Function is my priority and this does its job. I would like a thicker version for colder weather, but it works well when combined with a midweight hat like Smartwool's Cuffed Beanie. Take into account this is from my experience this year in California from foggy wet (yes, wet) Humboldt coast, high in the Sierras in summer and winter, to SF and LA. Not really fashionable for a guy in LA in most neighborhoods, but otherwise is cool to wear. Ladies can get away with this in bright colors and with almost any outfit that is not on the runway or Hollywood premiere. I like it. Welcome to Trailspace, Ian! Thanks for sharing your Buff review. 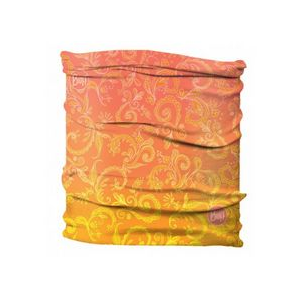 The versatile and simplicity of the BUFF makes it the number 1 necessity when traveling, hiking, or camping. I've never carried a piece of headwear with me so much. My fiancé swears she's going to throw it away someday! She's tried buying me other hats or even another BUFF, but only the BUFF Merino Wool will do. 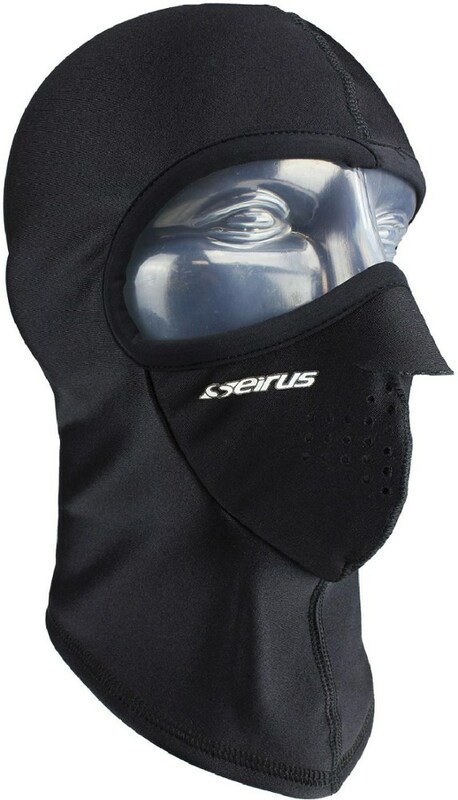 I mainly use it as a neck gaitor, beanie, or balaclava. Very versatile and useful when camping in cold weather or sitting at home. Highly recommend this my friends. I'm an unpaid spokesperson. Yep, merino wool does stay soft and comfortable for "allergic" wearers. Longer than the regular synthetic Buffs, same multiple options, no worries about melting at the campfire or smelling over time. I bought another for my daughter's birthday to wear on campus -- very stylish. Yep, merino wool does stay soft and comfortable for "allergic" wearers. This is the first time in over 50 years I've bought a wool product, and I am impressed. The wool Buff is several inches longer than the regular synthetic Buffs that I own, and costs about $10 more. 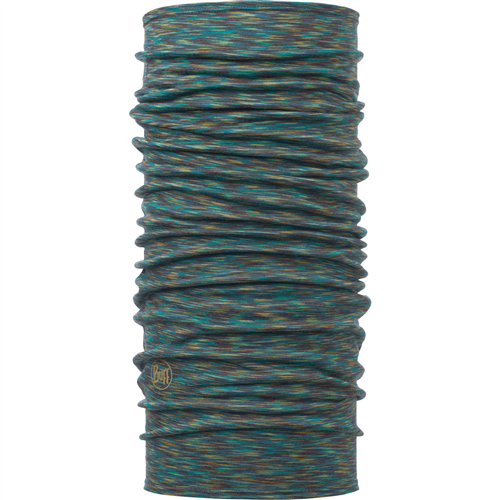 I compared them to the Icebreaker wool headgear for $6 less, but preferred the longer tube with a softer feel. I am glad that brand loyalty paid off. Wool Buffs have the same multiple options. 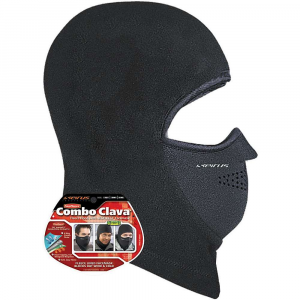 I use them to keep my long hair out of my face while taking walks, and occasionally use them as a balaclava. The wool Buff will rock at this! And no worries about melting at the campfire or smelling over time. I bought another for my daughter's birthday to wear on campus — very stylish. She almost got my heather gray wool Buff, but the kiwi green one brings out her eyes.